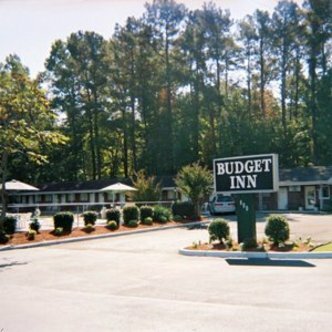 Located 2 blocks of Colonial Williamsburg is the Budget Inn Williamsburg, a Magnuson Hotels affiliate. Busch Gardens, Water Country USA, Jamestown Settlement, Presidents Park, and William and Mary College are all within 3 miles. Shopping at the Prime Outlets, Williamsburg Pottery, and the Williamsburg Outlet Mall is less than 5 miles from the Budget Inn Williamsburg.